Click the ship icon in the home base interface to enter the Story Trial. Players must build a Shipyard and unlock the first flagship to enter the Story Trial. 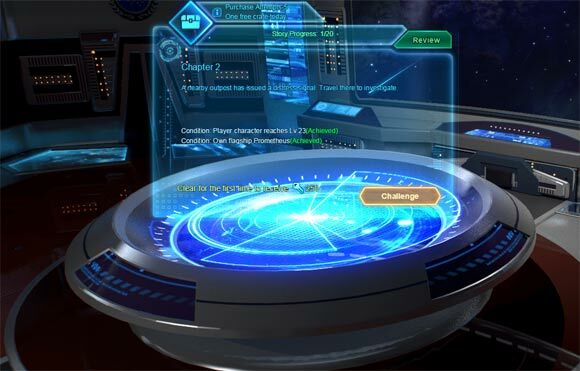 After players enter the interface via the ship icon, click relevant buttons in the interface to start the story mission. After completing a story mission, players will receive Story Points in the Headquarters Aid for free. The more story trials passed, the more Story Points will be rewarded.